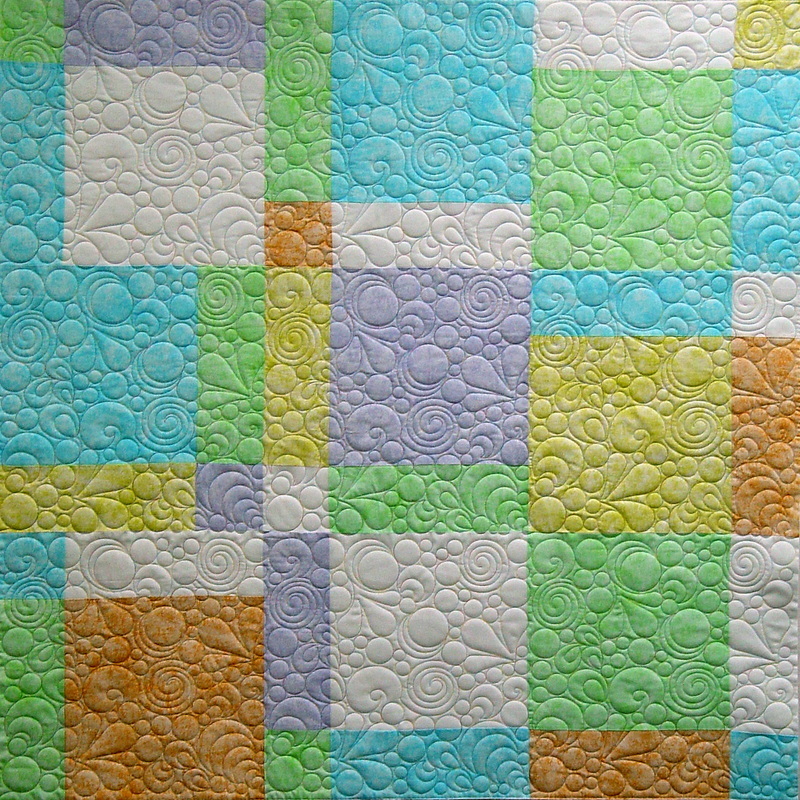 I've spent the past couple of years drawing Modern quilting patterns and making quilt samples to show you how they look. I love the new sets and I've had lots of fun playing with them. With so many new Modern patterns, we've had to reorganize a little bit. Here you'll find links to six different sets of Moderns patterns, plus suggestions of other pages where you might look for companion patterns. Sets 1, 2, 3, and 4 contain a variety of pattern styles, including blocks, pantos, point to point, and full across-and-back linear patterns. In the Modern Custom set, I've focused more on blocks, larger medallions, sashes, and borders. The patterns in Modern Curved Two Patch are specific to that style of quilt block, but I'm guessing they will show up in other places too. 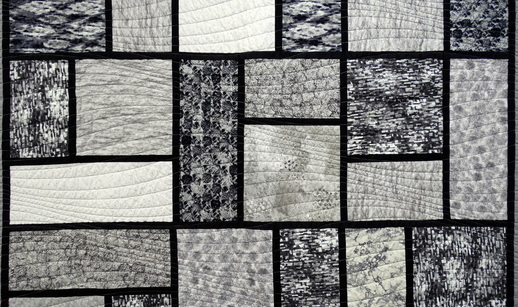 Each of the pages below includes a gallery of finished quilts. We've also zipped together the QLI and DXF formats, so that those using other quilting systems will be able to enjoy quilting Modern. You will receive an email with the zip file embedded in it. Below are links to several PDF pages with some helpful hints in setting up the different styles of Modern patterns. 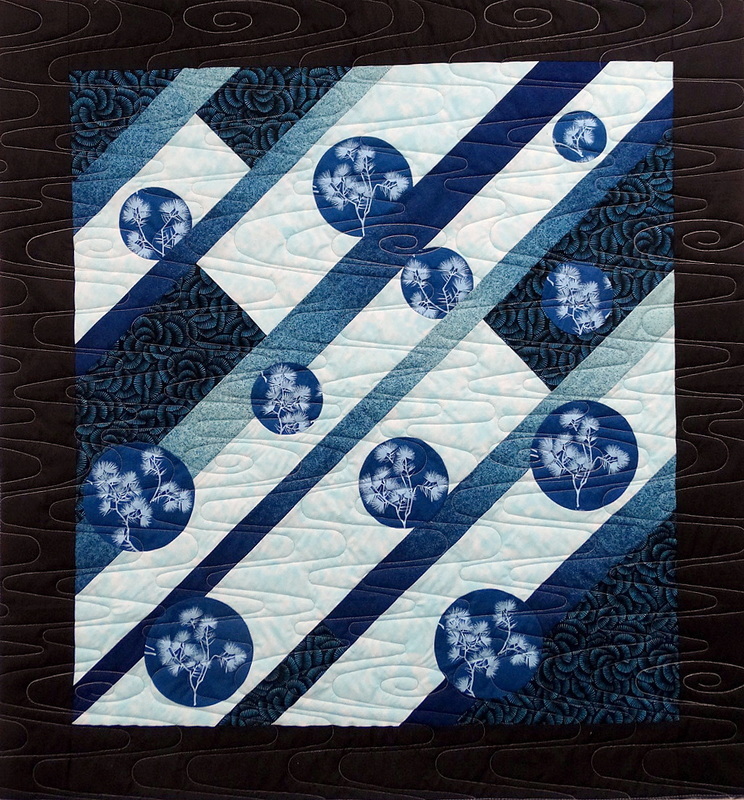 Many are meant to quilt across the entire width of the quilt and back again. Others are single block, repeats for pantos, or deeply nested curves. Read through the steps to see the best approach to each group.